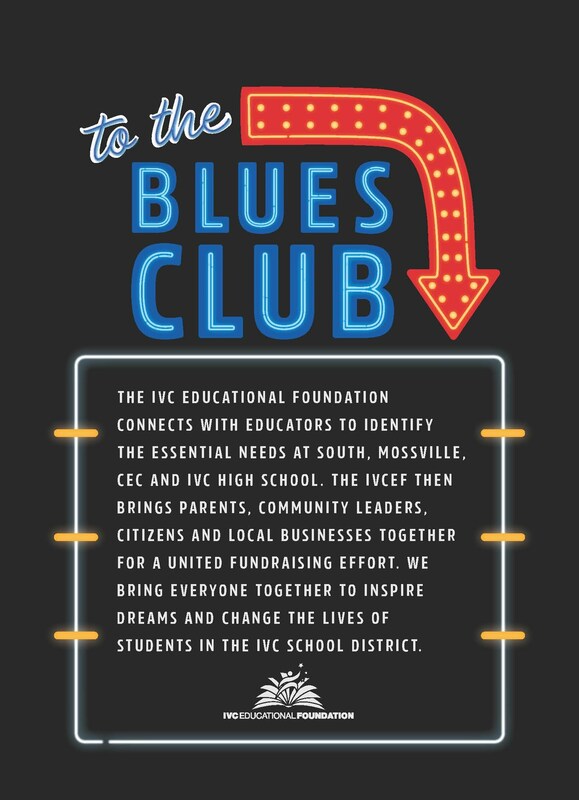 Join us for our annual IVC Educational Foundation fundraiser. 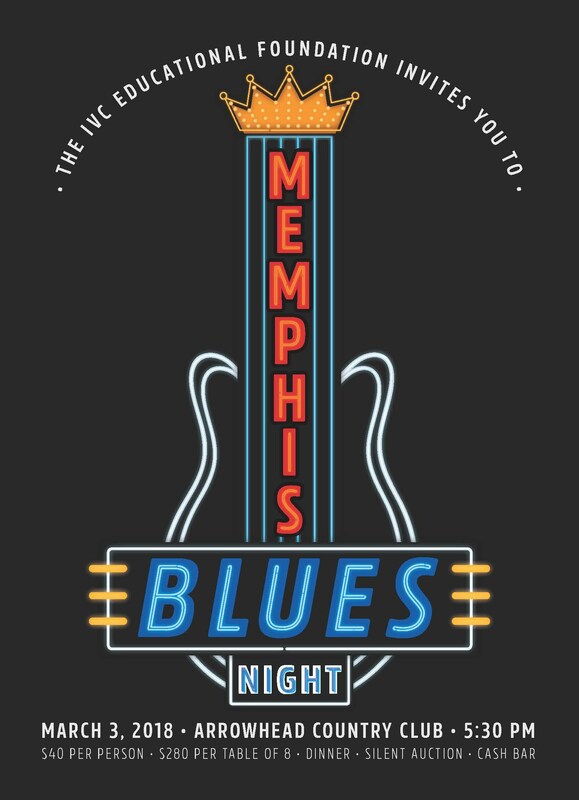 This event is an evening of silent auctions, great food and fun. $40 per seat or $280 for table of 8. Held at Arrowhead Country Club. Seating is limited so register soon. Visit IVC District Office or message us on Facebook to purchase tickets!